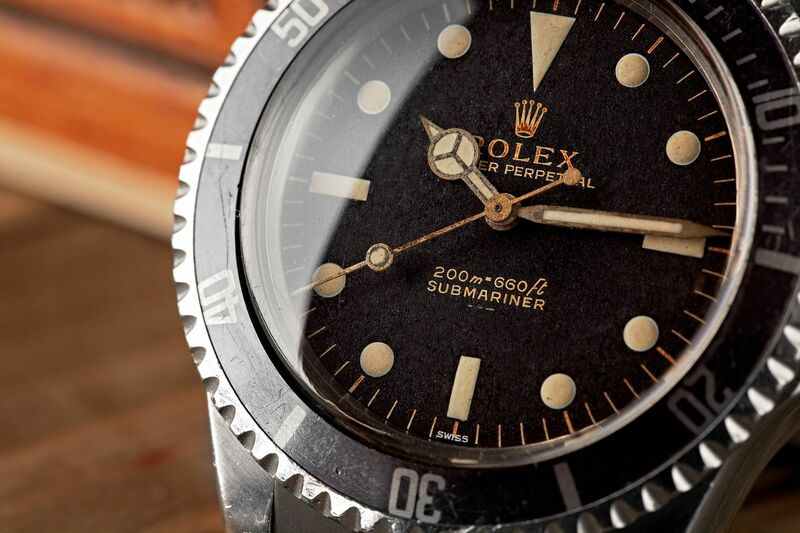 Featuring a gilt, meters first, underline, “SWISS” only dial (not double Swiss), this circa 1963 Submariner Ref. 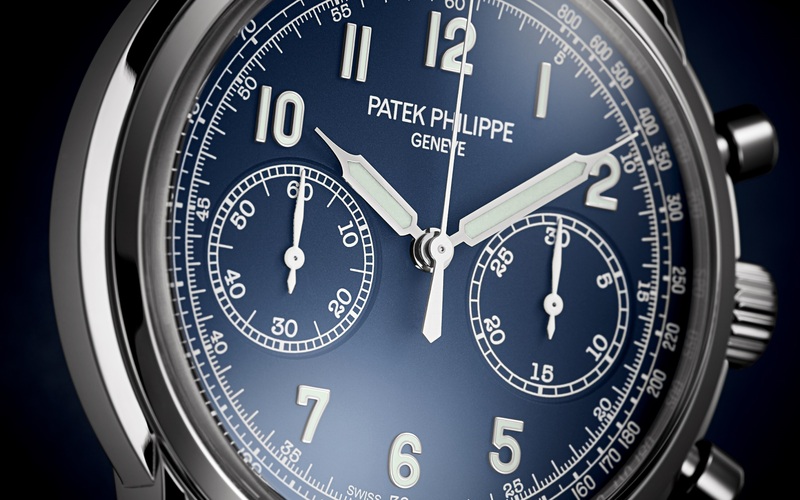 5513 is a highly coveted and collectible example of Rolex’s most popular sports watch model. 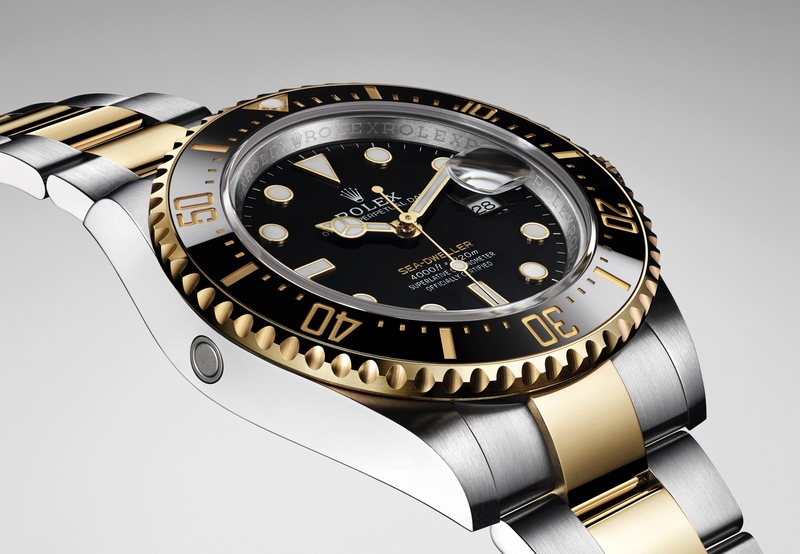 View all the vintage Rolex Submariners available at Bob’s Watches.